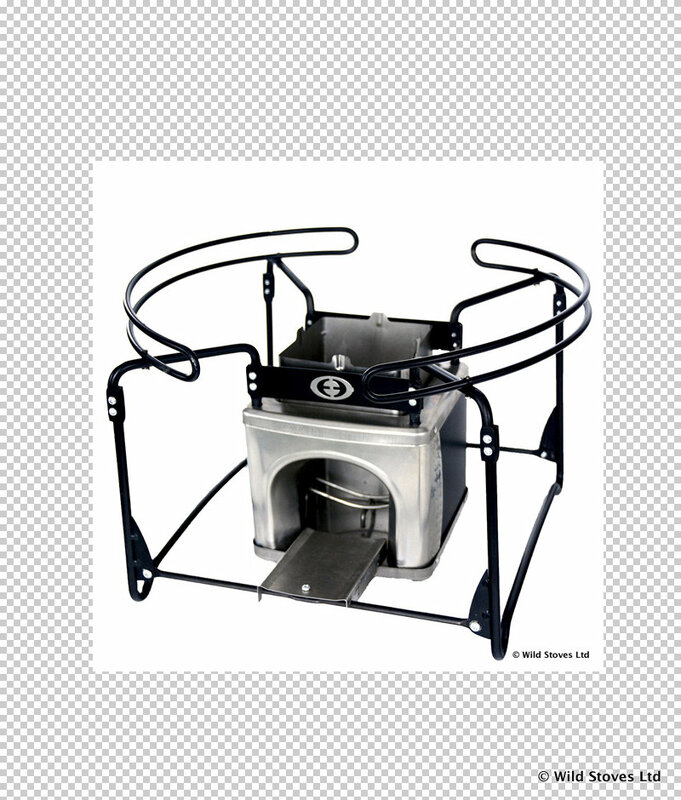 The Envirofit Econofire is the most portable rocket stove made by Envirofit. 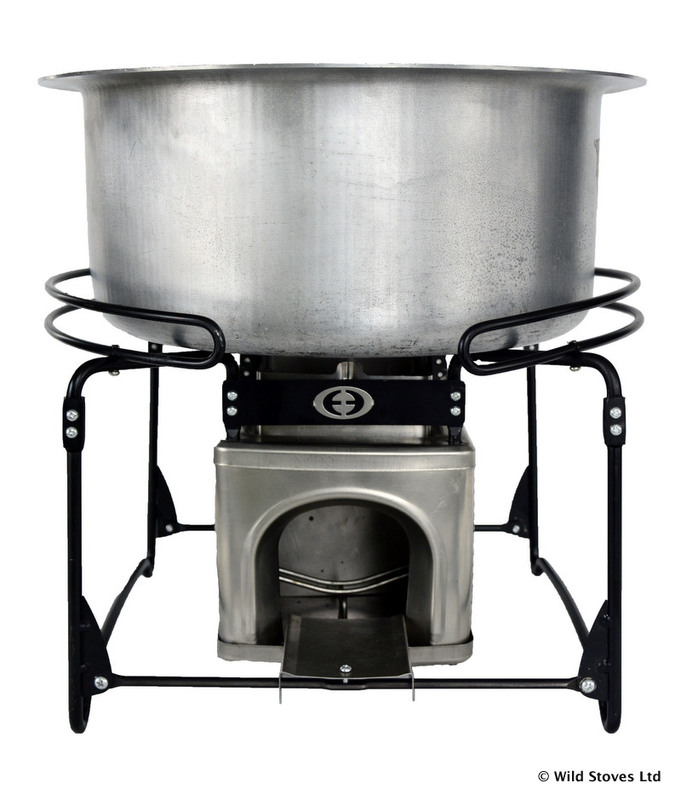 This is our budget rocket stove – all the performance and durability of a rocket-stove in a pared-down package. This Econofire is our budget rocket stove: all the performance and durability of other rocket stoves, in a slightly pared-down design. Built around a robust frame that not only provides strength, but also protection against the hot surface of the combustion chamber. 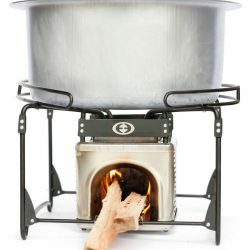 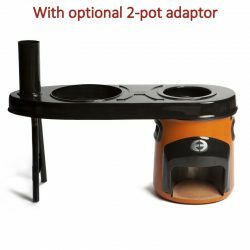 The pot support frame can accommodate a range of different round or flat-bottomed cooking pots from a kettle to a Dutch Oven. 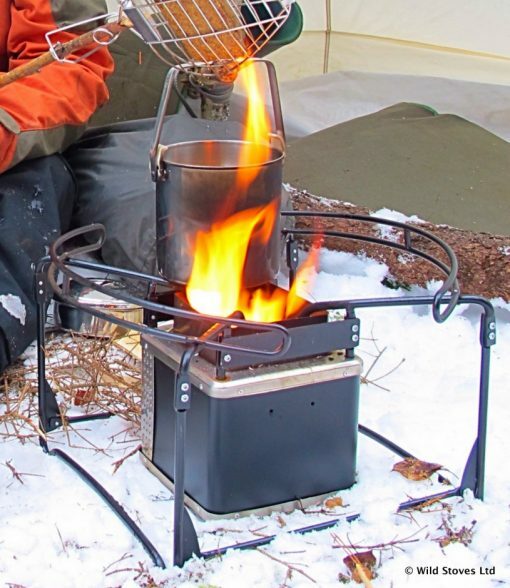 This also makes the stove exceptionally steady thanks to its wide footprint. 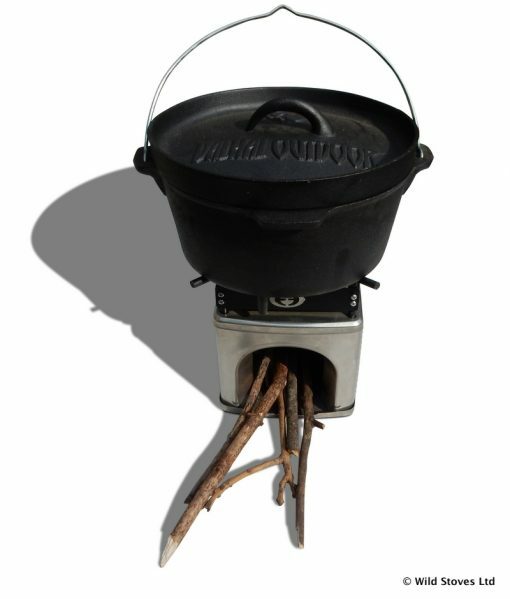 Easy and quick to light; powered by a handful of sticks. 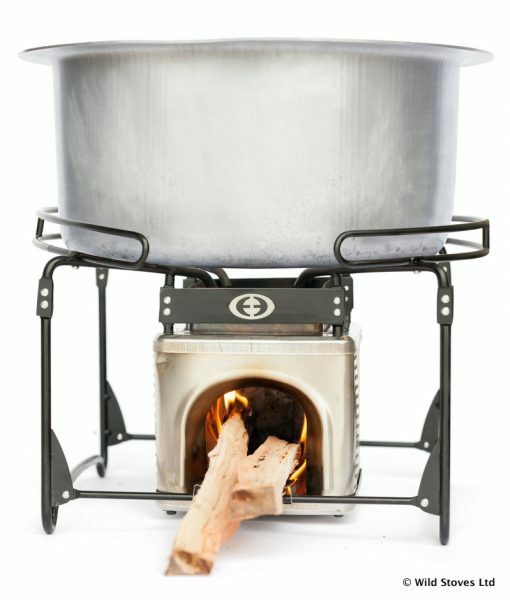 This ‘rocket stove’ gives you all the joy of real fire with the convenience of a modern stove. 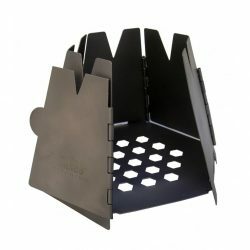 The stove is a ‘rocket stove’ design, meaning it uses a clever mix of insulation and air venting to ensure a clean, intense burn. 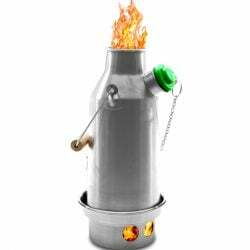 Primary air is drawn in under the fuel, and secondary air (to burn off the smoke) is drawn in over the fuel. The double-walled steel combustion chamber provides just the right environment for combustion. 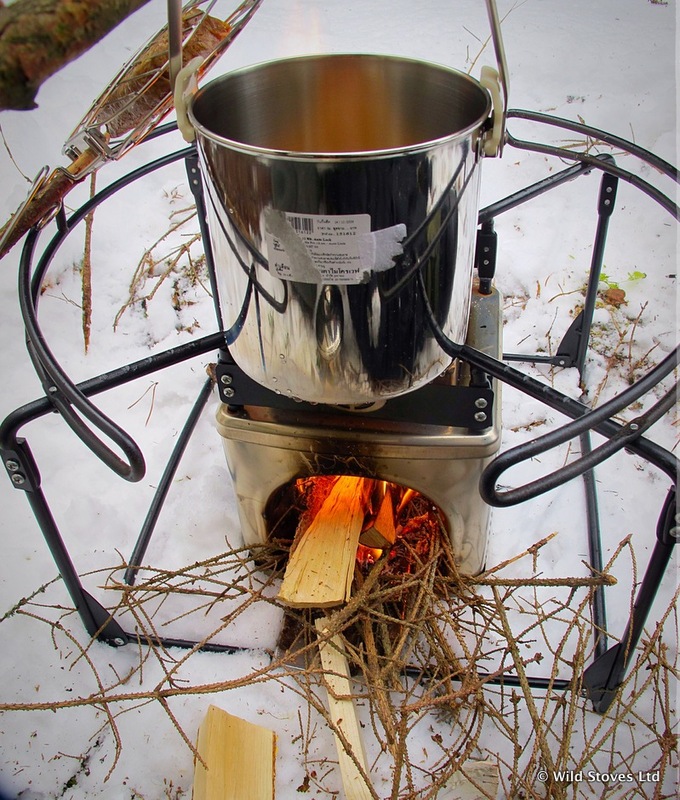 The stove literally boils smoke out of the wood, then burns it! Stick support to keep the burning ends elevated in the combustion chamber.